© 2012 Spicy-Aroma. Powered by Blogger. Take grated cucumber in a mixing bowl. Add onion, turmeric powder, coriander powder, cumin powder, red chili powder, carom seeds, chopped cilantro and salt to taste. Mix well and cover it. Let it rest for 15-20 minutes. Cucumber will loose some water. Add besan and mix well. Add little rice flour at a time and keep mixing. There is no need to add water. Consistency should be very soft and sticky. Make 4 equal sized balls and keep them aside. Heat pan and add 1 tsp of oil. Spread oil all over the pan. Keep one ball in a center and spread it gently by hand. Use few drops of water and try to spread it thin. Cover the pan and let it roast for 2-3 minutes. Turn on to other side and roast nicely. Serve hot with yogurt or pickle. Nice one dear, love that cucumber added to it..
lovely innovative way using cucumbers,must have been tasty!! Quiet new to me !! looks wonderful !! 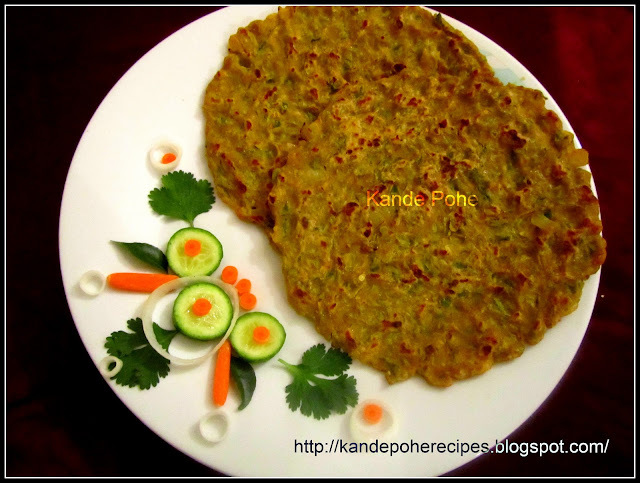 lovely idea of making pan cake with cucumber.....awesome..
All the content and photographs protected by copyright and belongs to author. You may not copy or otherwise reproduce any of this material without prior written permission. Hello There! 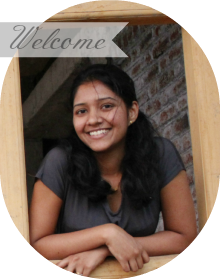 Thank you for stopping by.Click here to know about me.. Check out my other websites!